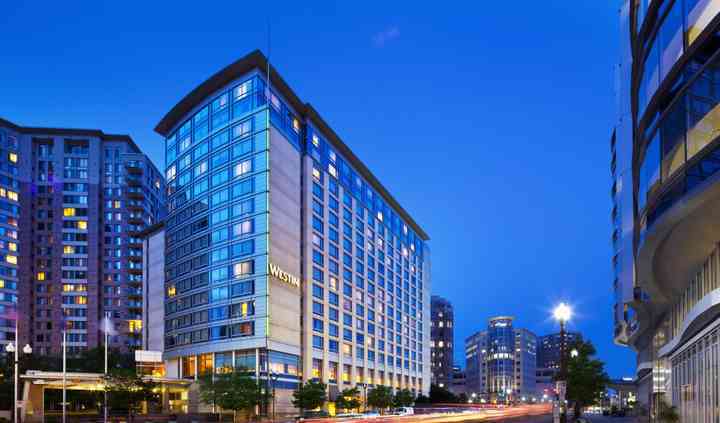 Based in Arlington, Virginia, the Westin Arlington Gateway is a full-service hotel and modern wedding venue located just outside the nation’s capital. 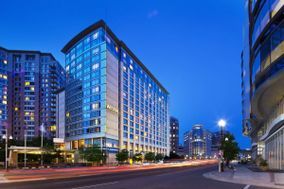 This sophisticated hotel is in the heart of Arlington’s vibrant Ballston neighborhood, steps away from shops and restaurants. 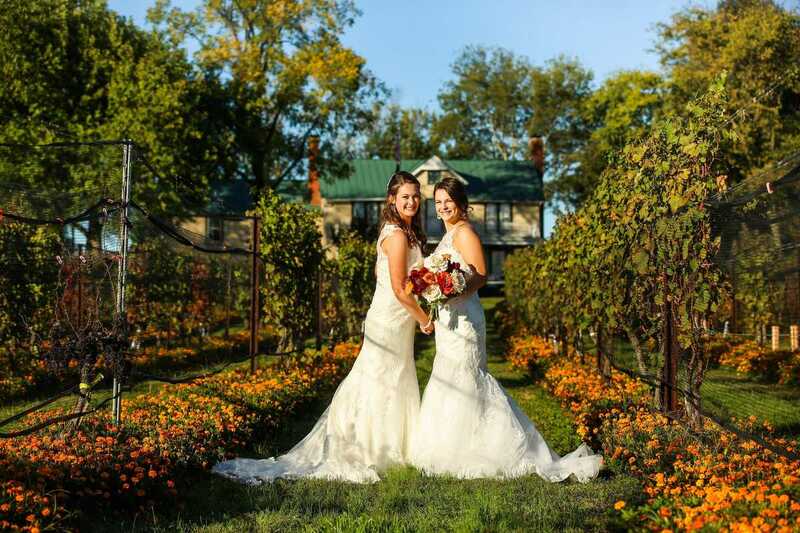 You can host your elegant wedding ceremony and reception here and any of your other wedding events such as the rehearsal dinner, engagement party, or bridal shower. They also welcome elopements! The ballroom includes natural palettes and a warm ambiance where you can transform the space to fit your wedding vision and style. The Westin Arlington Gateway can accommodate up to 400 people in their spaces. The Ernest Hemingway Salon is ideal for a smaller, more intimate wedding, while the F. Scott Fitzgerald Ballroom can host a larger reception. 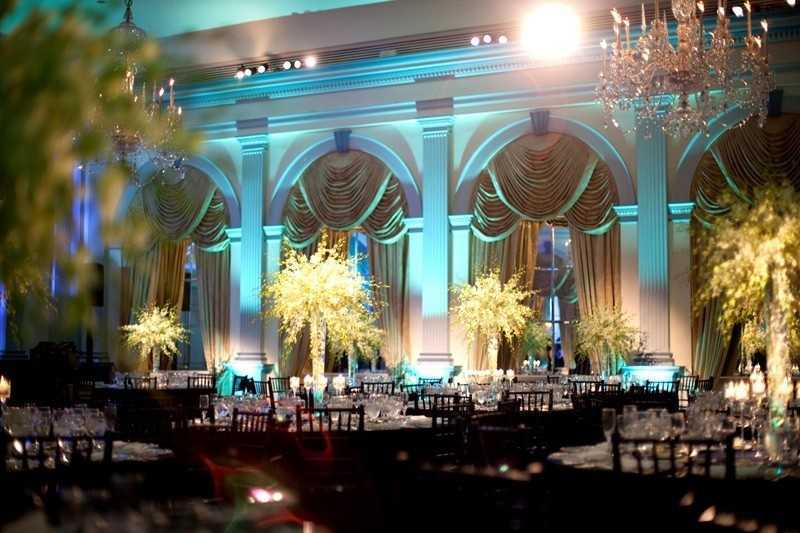 The ballroom boasts floor-to-ceiling windows with beautiful lighting, sustainable florals, and soft colors. 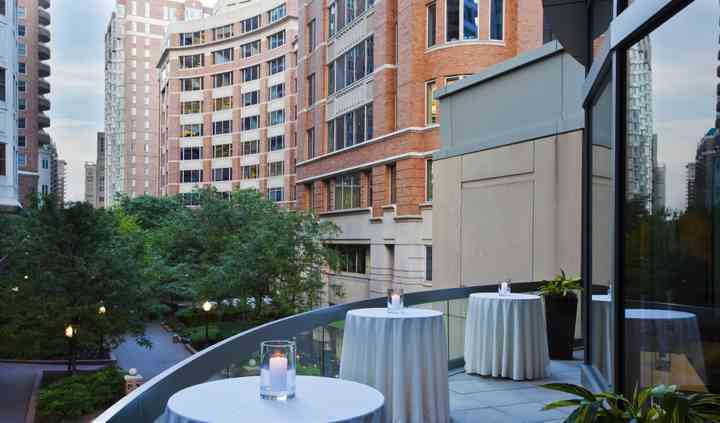 You also have access to a outdoor terrace and courtyard for photographs or hosting your cocktail hour where you are surrounded by scenic views of the city. You will have the opportunity to prepare at the hotel before the big day in one of the get-ready rooms. Even with the city location, the hotel offers parking and valet, and is wheelchair accessible. The hotel offers modern guest rooms and suites filled with comfort and amenities. You will also receive a complimentary wedding night suite. The Westin at Arlington Gateway (WAG) was the ideal venue for our wedding! The staff at the WAG was spectacular and took great care in every detail of the wedding. 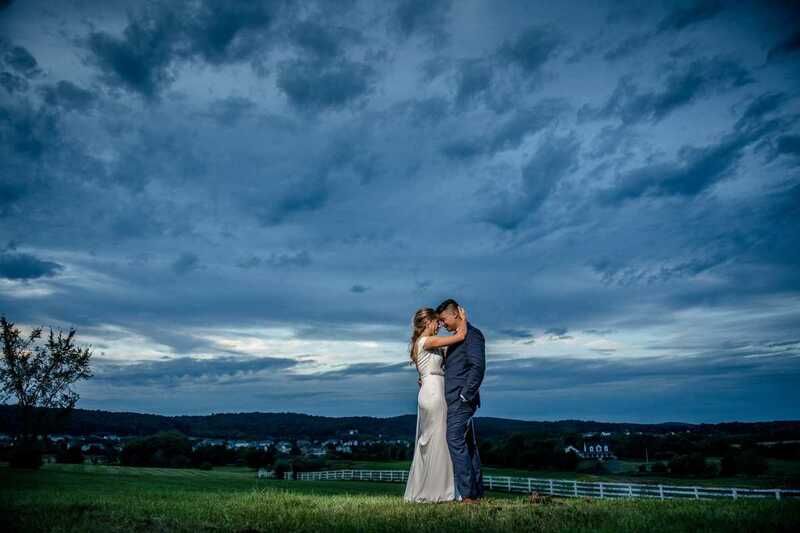 Mitchell Bierbaum was extremely ... Read more responsive, flexible and understanding as we were planning this wedding from California. 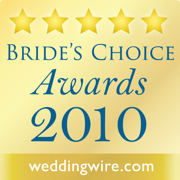 Mitchell and his staff went above and beyond to ensure that our wedding was an experience that we would never forget. The location of the WAG provides ideal choices for entertainment, food, etc. We are extremely glad that we chose to have our wedding at the WAG! 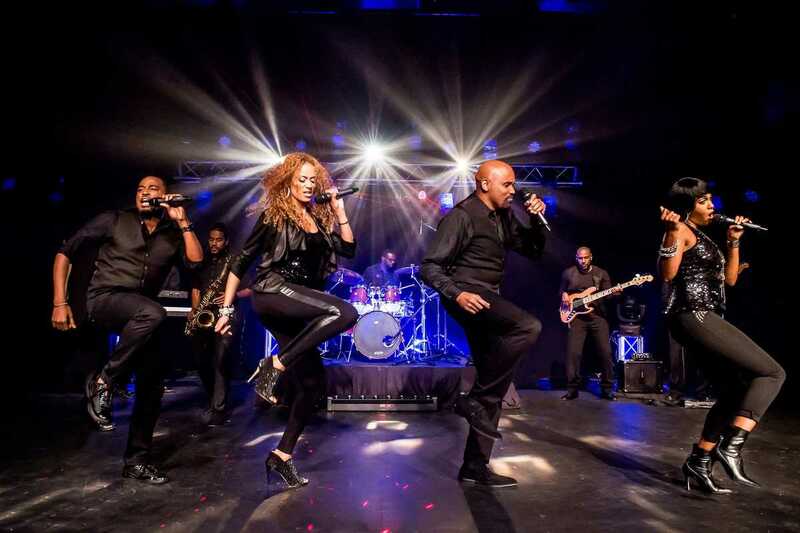 We highly recommend the Westin Arlington Gateway to other people! Highly recommend this property for hotel blocks!!! We recently worked with this hotel for a rooming block for our wedding, and we (the bride and groom) stayed in two of the suites here during our wedding weekend and utilized them for getting ready ... Read more with our wedding party. I cannot say enough good things about our experience! From start to finish the Westin was fair, accommodating, responsive, helpful and super competitive on price! They went above and beyond to make our wedding block affordable and as easy as possible for our guests to book and for us to manage. During the wedding weekend, they took care of us every step of the way. From comping our parking to sending up champagne and treats for us to come back to on our wedding night, they truly made us feel so special and made our wedding weekend that more enjoyable. In addition to the great customer service, it is a beautiful property. The rooms and suites are updated, spacious and clean and the public areas are great as well. We also utilized Pinzimini, the on site restaurant and bar, a great deal throughout the weekend, and it was perfect for our needs. The food was good, the bar was spacious and great for a crowded and service was great! I would highly recommend this hotel---you will not be disappointed! Book this venue and use Leslie Aldana as your Event Planner. She is the BEST! Her attention to details and professionalism are exceptional. Read more Book this venue and use Leslie Aldana as your Event Planner. She is the BEST! Her attention to details and professionalism are exceptional. Host your wedding at The Westin Arlington Gateway June-September 2019 and enjoy at least 18% off our wedding packages and double Marrott BonVoy points. Points are awarded after wedding actualizes. Riva Neam at the Westin is organized, considerate, and a joy to work with. She also comes with many many years of experience in wedding & event planning at multiple venues. You will be in good hands with Riva Neam!